Includes A-15-A Disc, A-56-A Diaphragm, B-39 Hycar Seal and Plastic Washer. MAAX Tiling flange kit will help ensure that your alcove tub installation is water tight. This translucent 3-piece kit has two 64-inch flanges and one 72-inch flange to suite most tub sizes. Perfect for that do-it-yourself bathroom renovation. MAAX repair kit for minor repairs and scrathces on all fiberglass tubs and showers. Comes with everything you need plus instructions for a do-it-yourself job. The Icon(TM) collection offers a modern style that perfectly fits contemporary decor. Icon combines urban chic that takes the ordinary to the extraordinary. 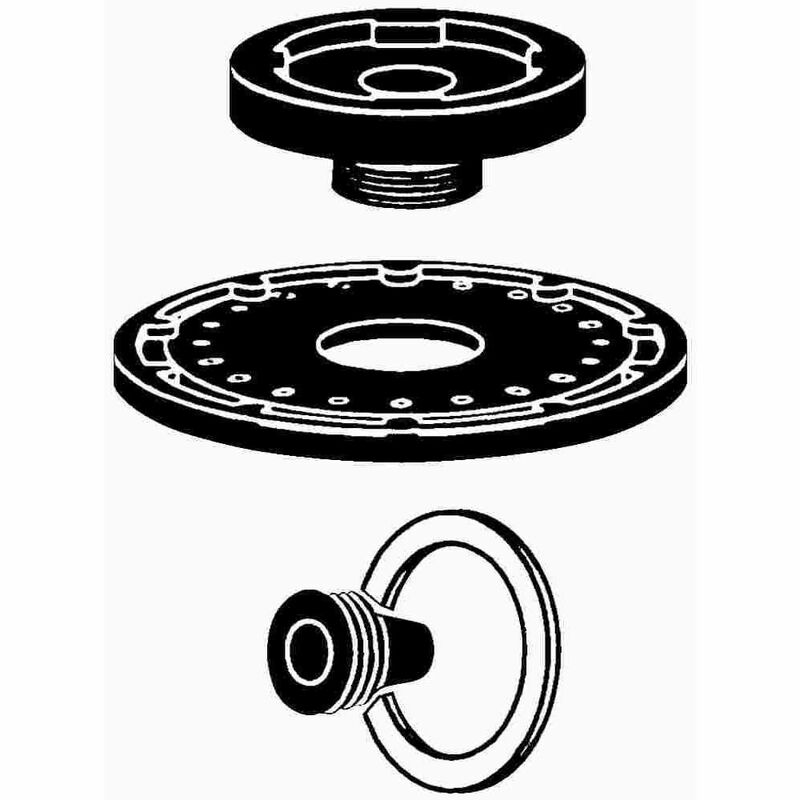 Sloan A-156-Aa Diaphragm Repair Kit Closet/Urinal Includes A-15-A Disc, A-56-A Diaphragm, B-39 Hycar Seal and Plastic Washer.